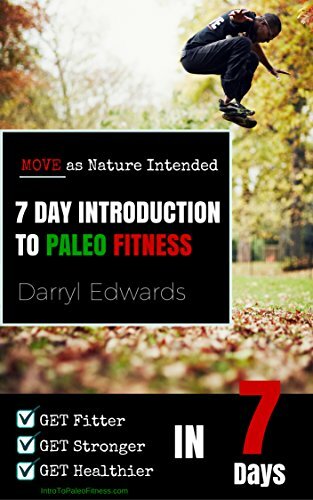 • Promote science, education and understanding of Paleo practices. 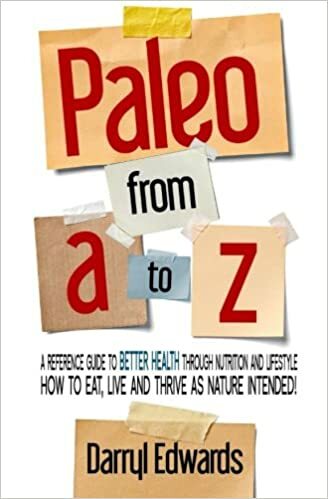 • Promote and support Paleo scientists, healthcare workers and businesses. 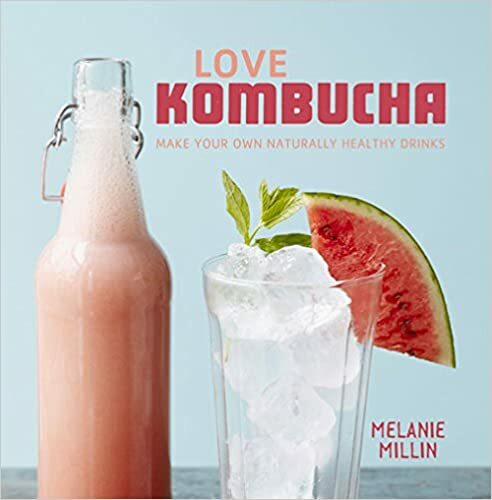 • Improve Paleo catering and nutritionally sound food choices. 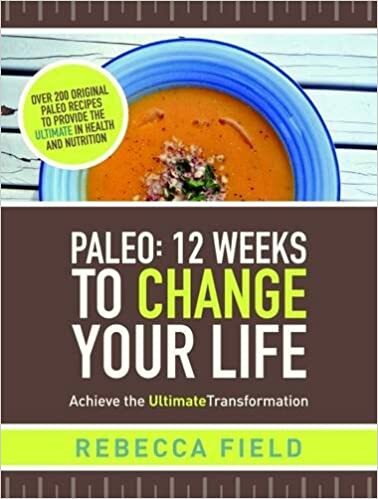 •	Support individuals keen to improve their health or maintain good health using sound Paleo principles. • Promote, protect and encourage sustainable, healthy and compassionate methods of food production. • Positively impact healthcare institutions, public and private bodies and government policy. More and more people are starting to question our modern diet and way of living. It is dawning on people that some of the foods we’re eating and feeding our families are making us sick. 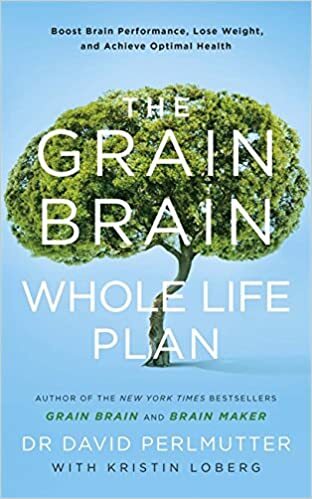 to describe eating as closely as possible to the type of foods we were designed to consume when we evolved over a period of 2.5 million years in the ‘Paleolithic’ age. Even modern hunter gatherers, do not suffer from the lifestyle diseases we have today. 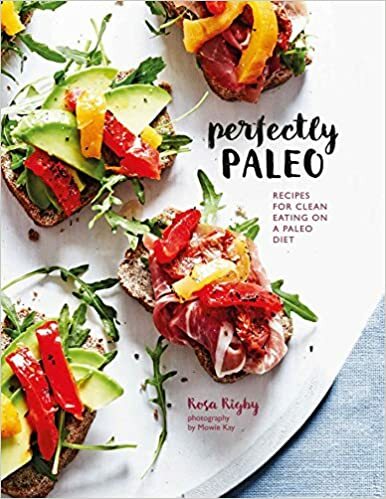 The Paleo Society are dedicated to all aspects of a healthy Paleo lifestyle. Apart from the eating patterns, these include such matters such as physical activity, sleep, sunshine and mental well-being. The benefits of ‘going Paleo’ are often seen very quickly. Our bodies are incredibly robust and can take a lot of abuse but when the right ‘fuel is put in the tank’ the transformation can be phenomenal. We give ourselves a much better chance of recovering from disease, sickness and poor health if we nourish our bodies correctly.